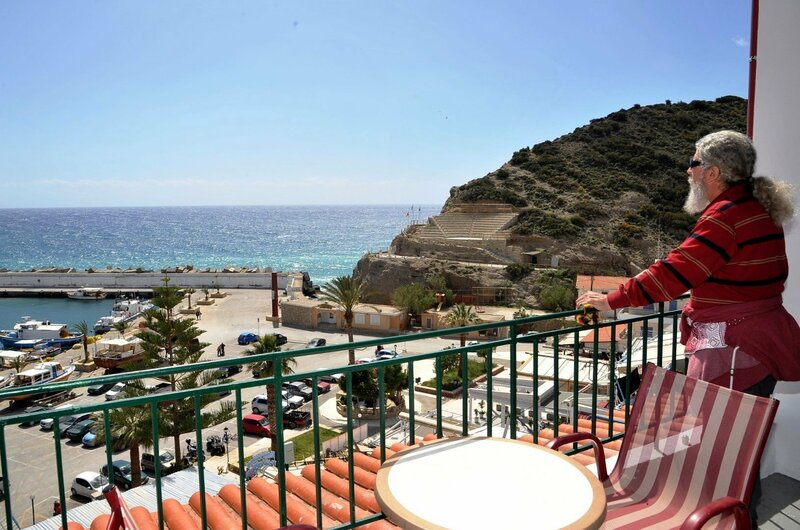 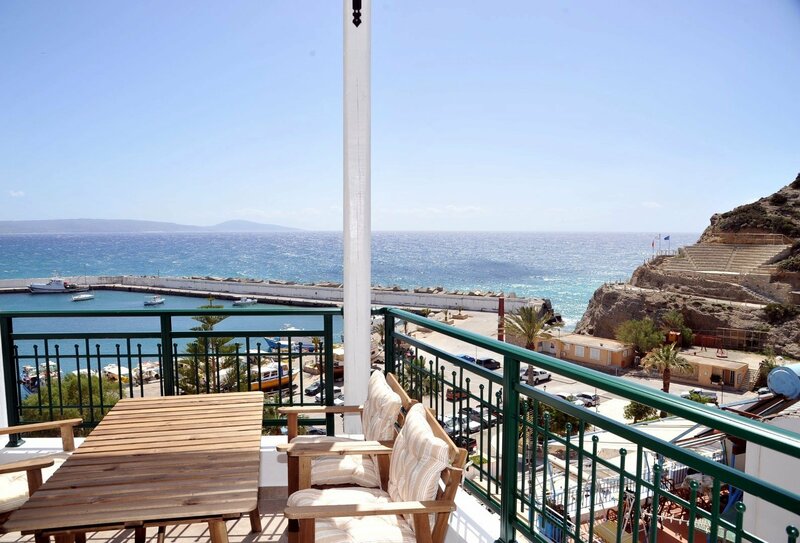 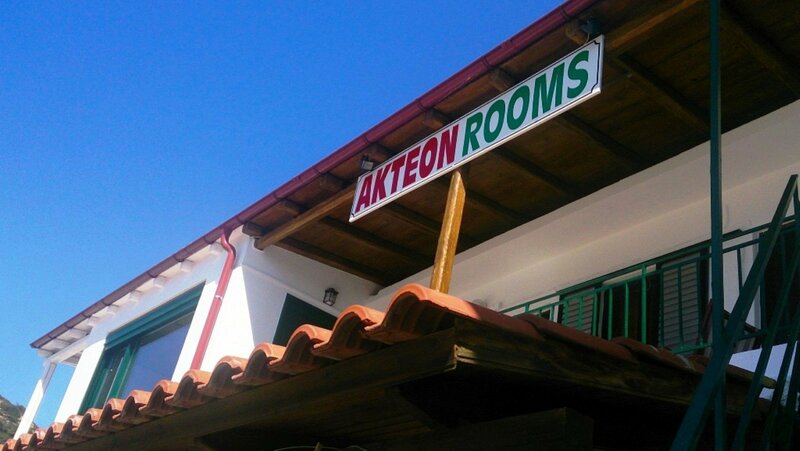 Hotel Akteon has the warmth of a small family business, it provides all the prerequisites so that you don’t miss a thing, allowing you to relax on the verandas, looking out on the Libyan Sea. 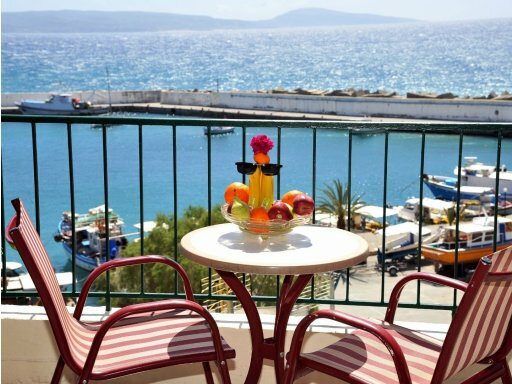 We may not have all the luxuries of the new big hotel chains, but we can guarantee a quiet vacation with everything you need nearby. 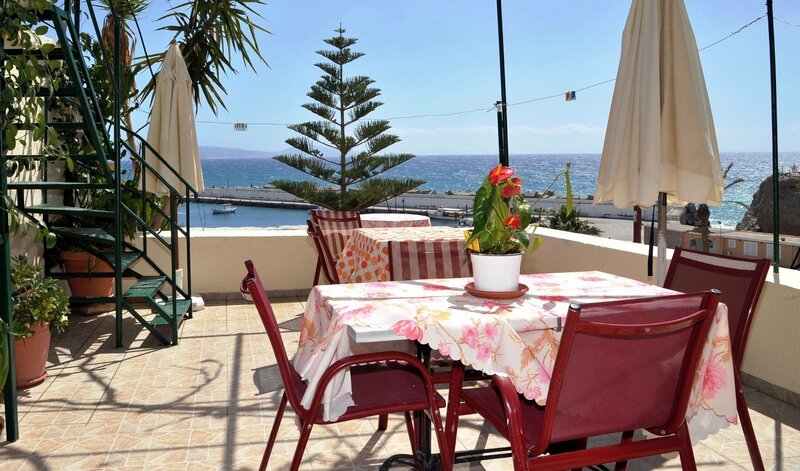 Located at the port offers amazing view and it's just a minute’s walk from the center and traditional “sokakia” (narrow streets) of Agia Galini e.g "Agora street" where you can find all the touristic shops, taverns, cafés and the bars of the area. 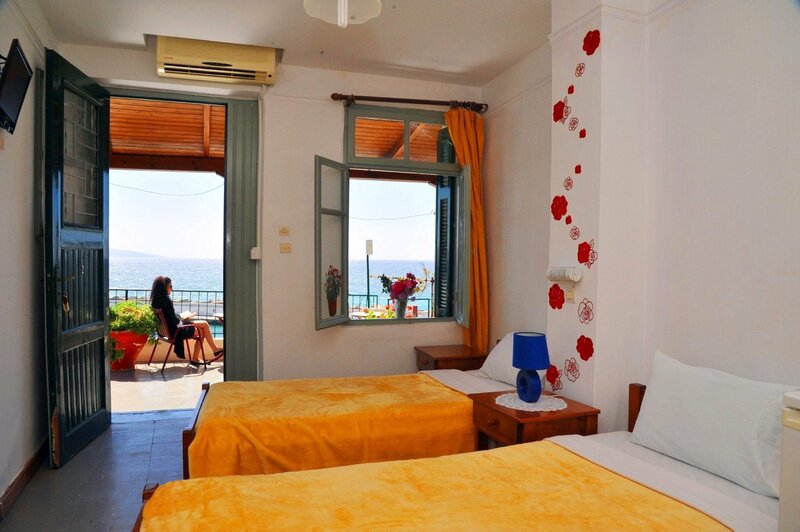 The distance from the Hotel Akteon to the sandy beach (Agia Galini Beach) is not more than 3 – 4 minutes on foot, on a flower filled path. 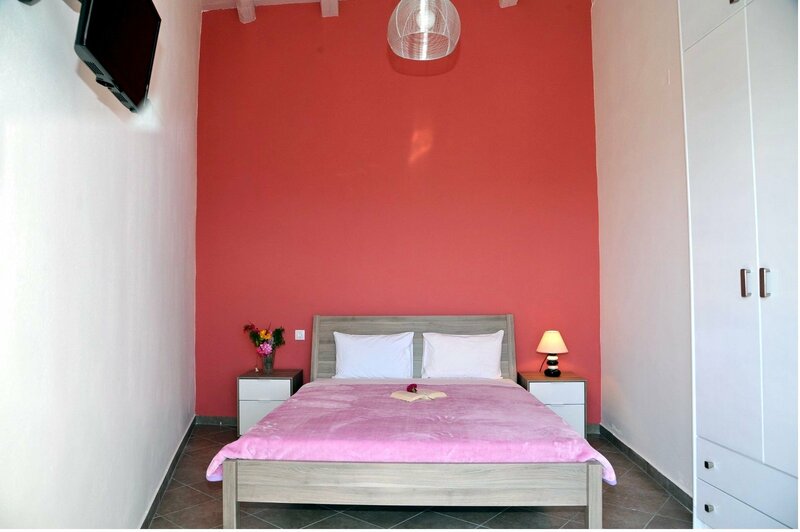 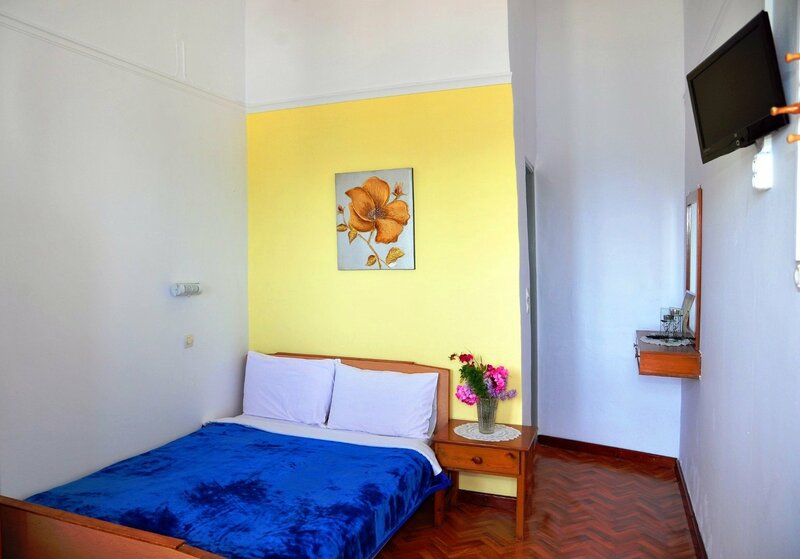 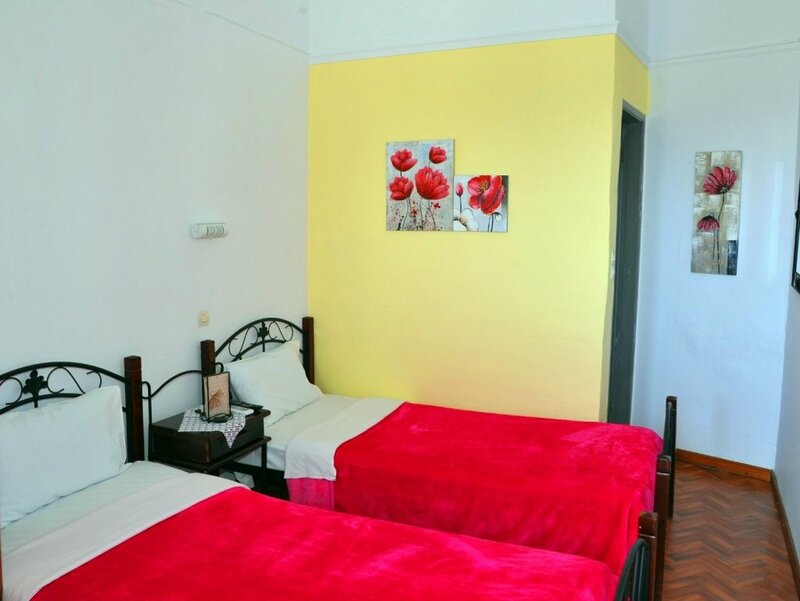 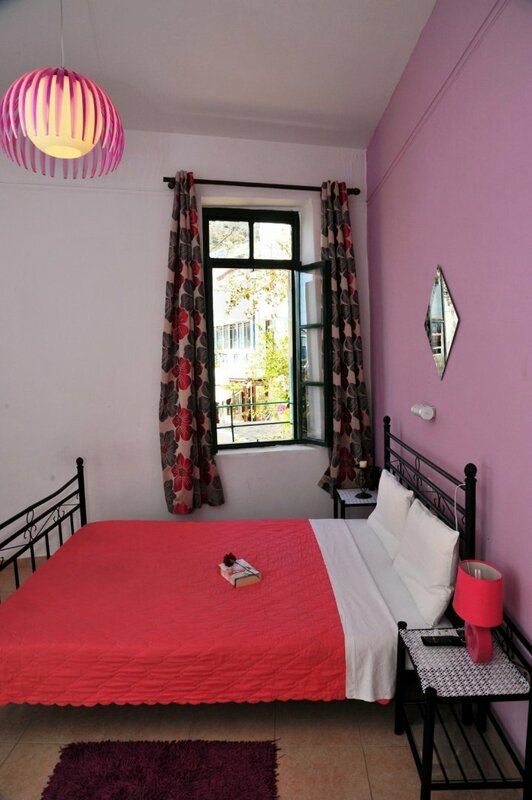 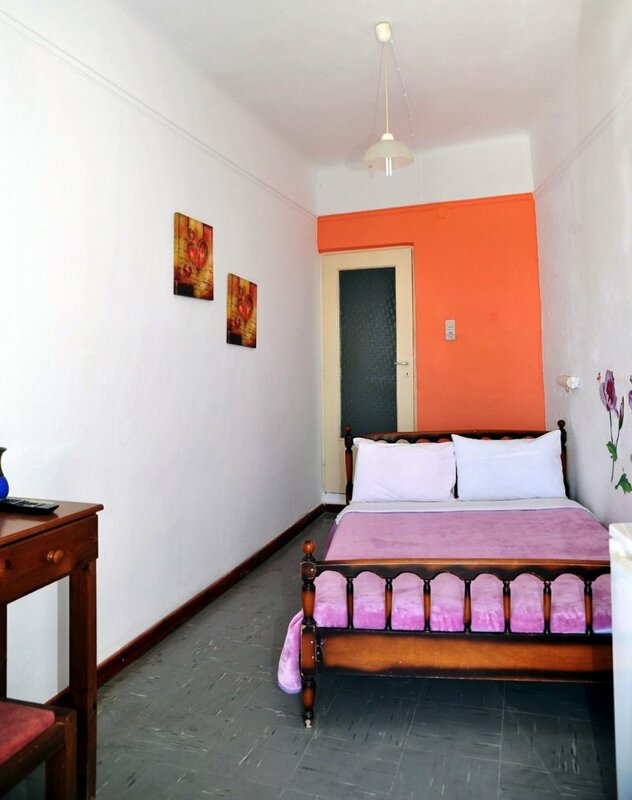 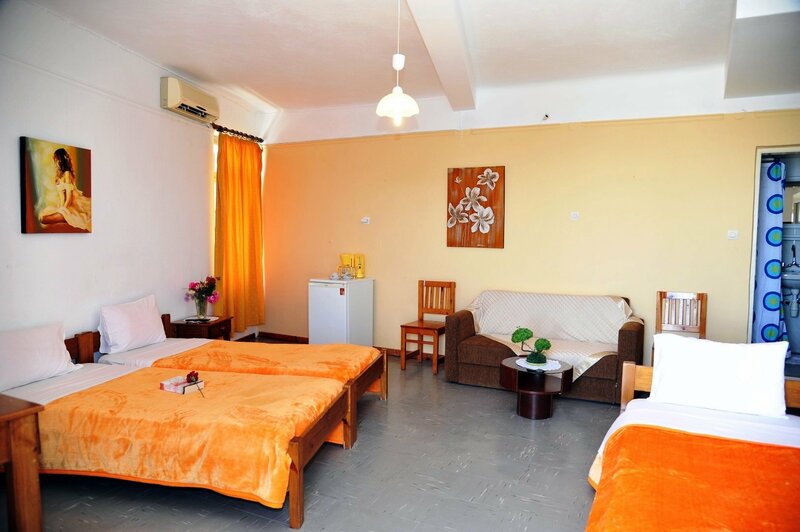 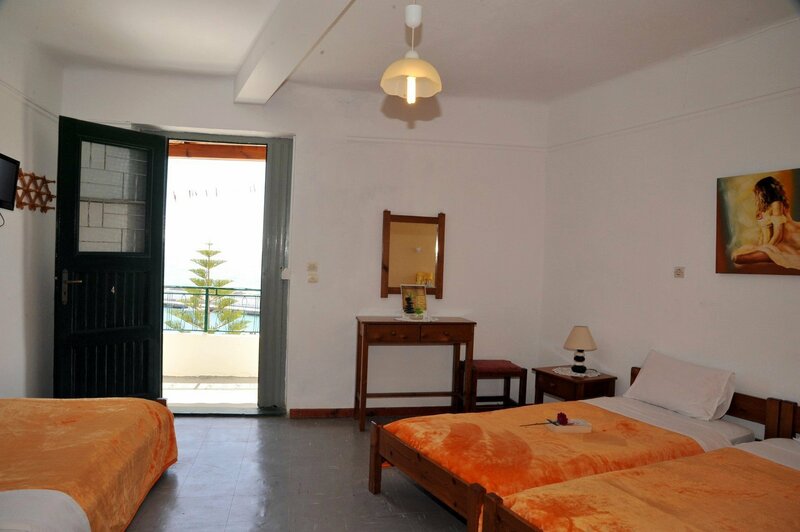 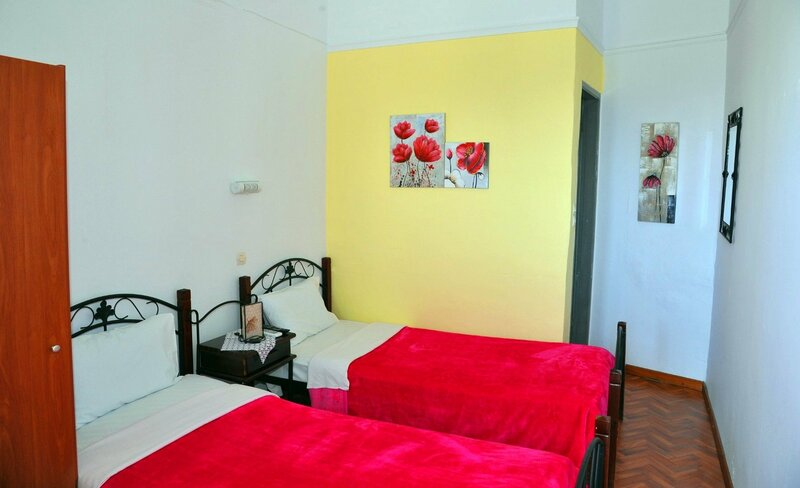 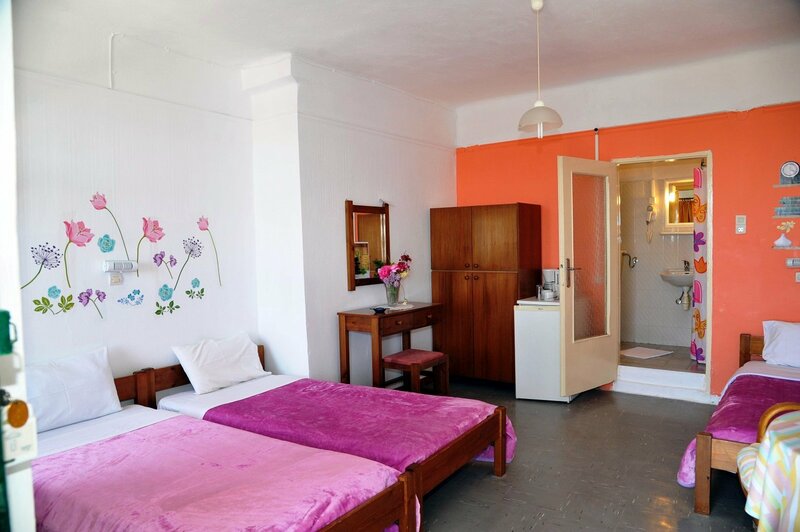 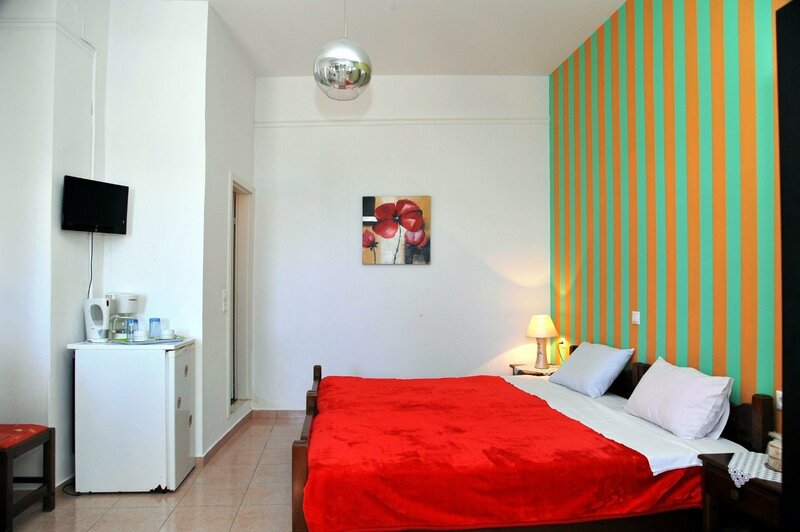 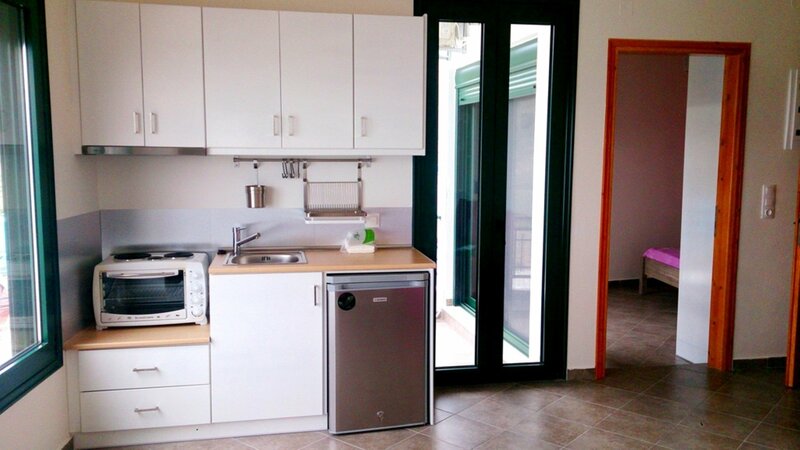 The hotel consists of 8 rooms (3 single, 3 double, 2 triple) and 1 new fully furnished apartment (est. 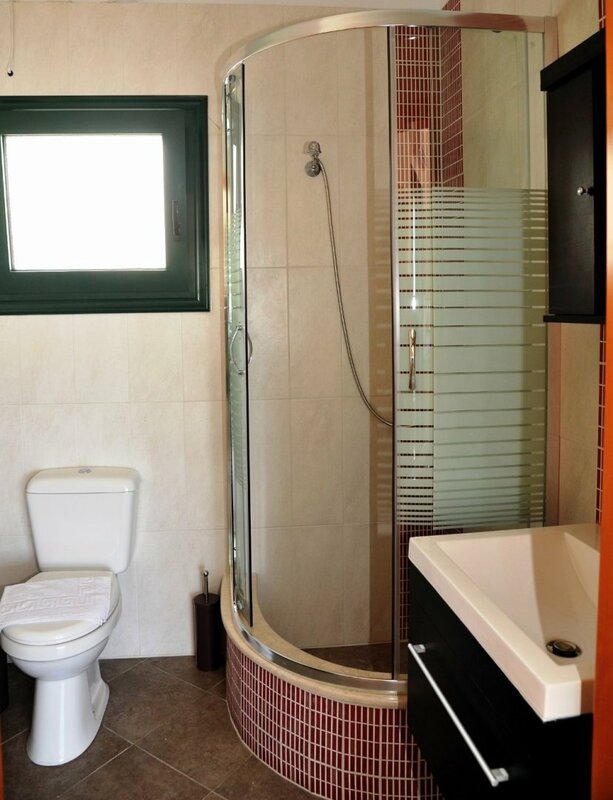 2014) for 2-4 persons. 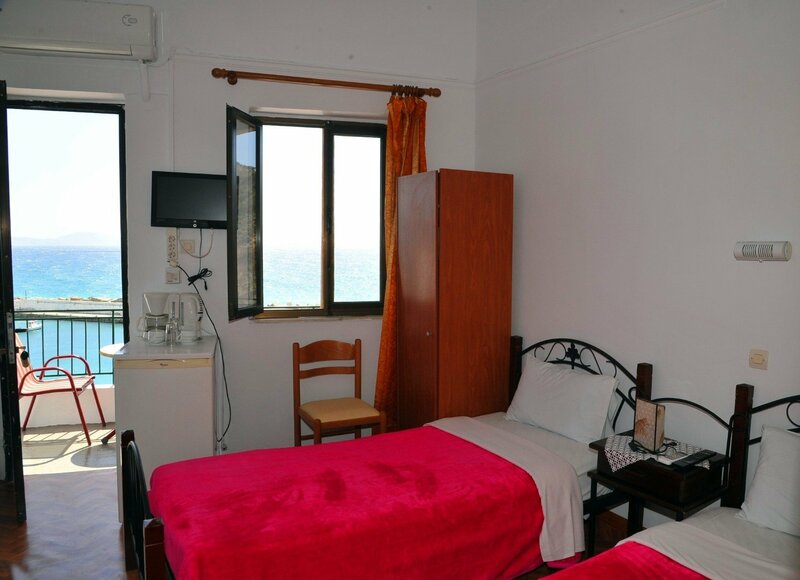 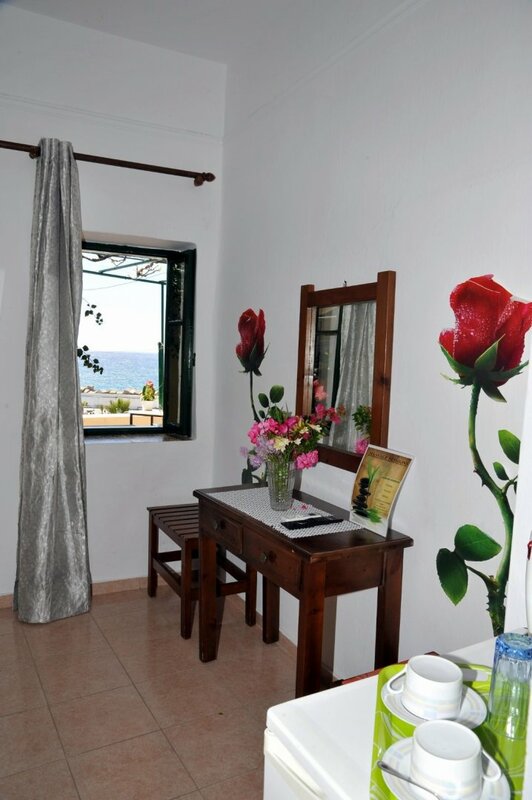 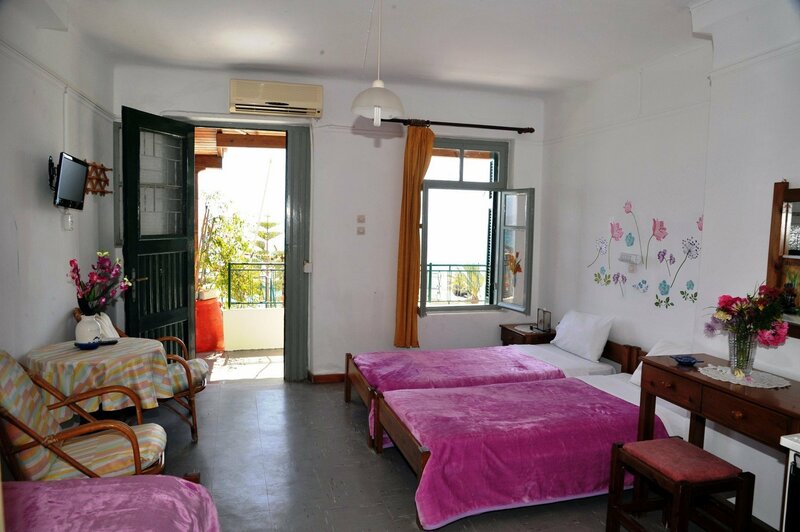 All of them have a perfect sea view, bathrooms with showers, air condition, TV LCD, refrigerator, hairdryer, kettle and there is free WiFi internet access throughout the hotel. 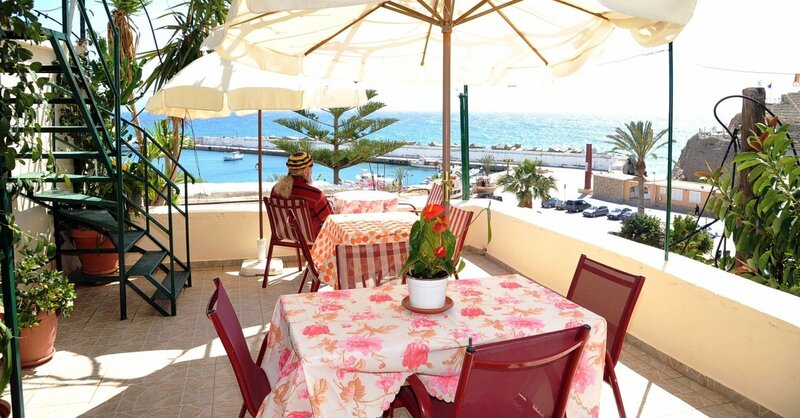 Every morning Erofili and Eleni serve the breakfast on the terrace, overlooking the Lybian sea. 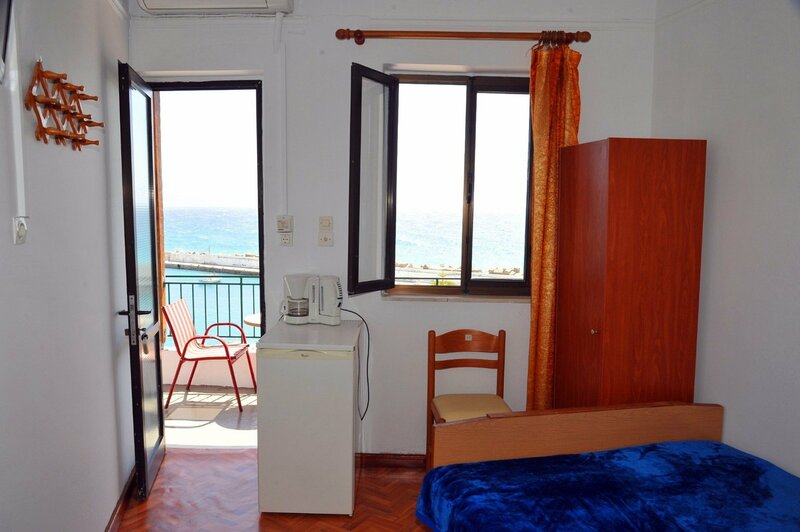 The new apartment provides a private balcony, kitchenette, a bedroom with double bed and another small bedroom with a sofa - bed. 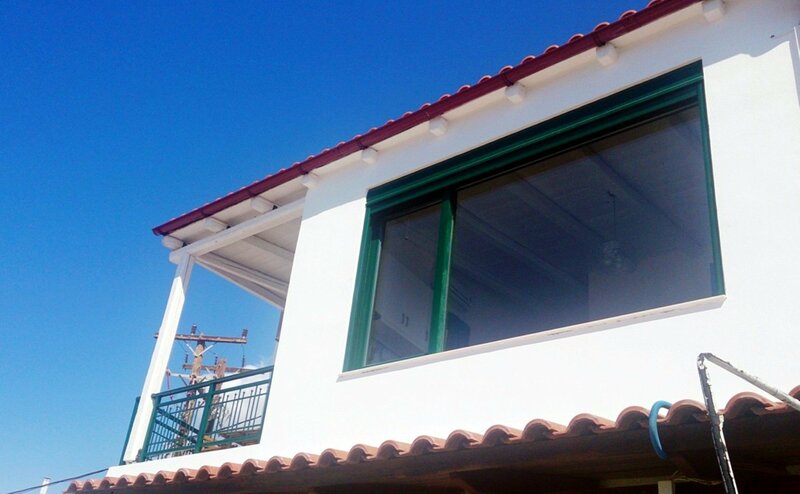 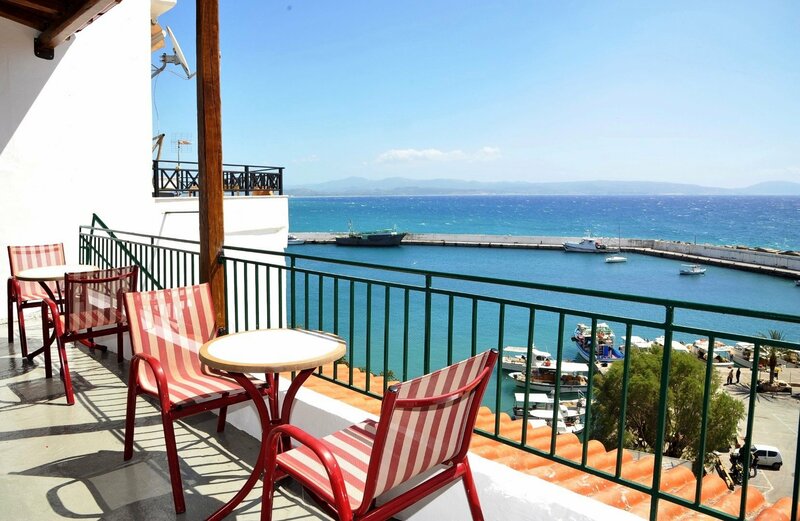 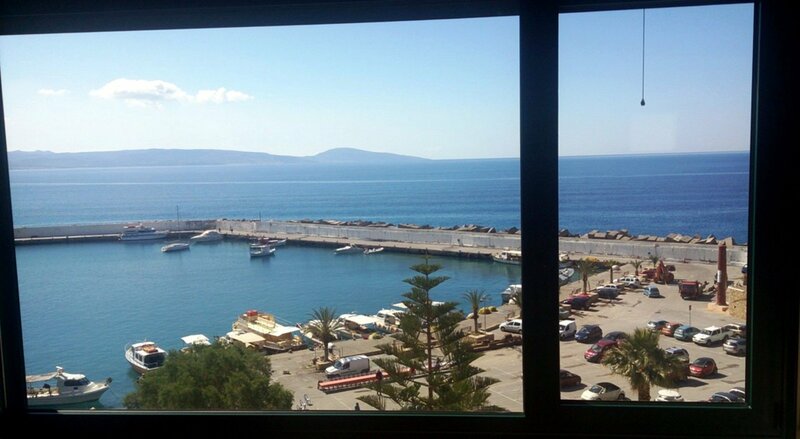 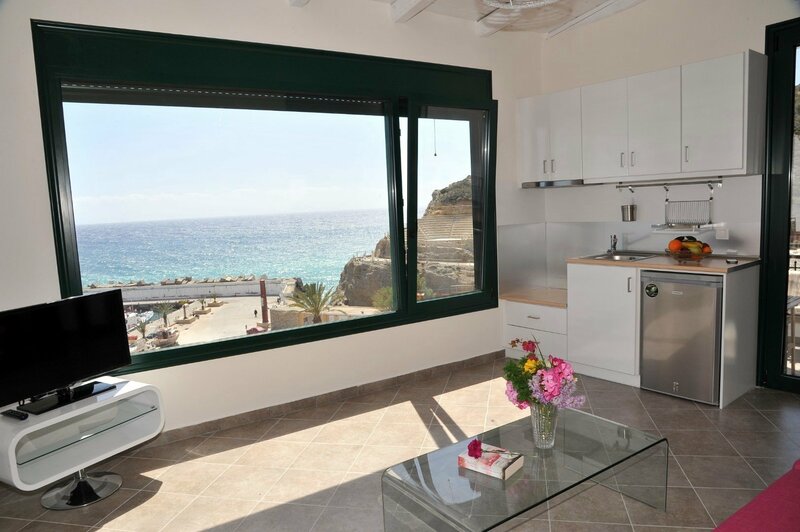 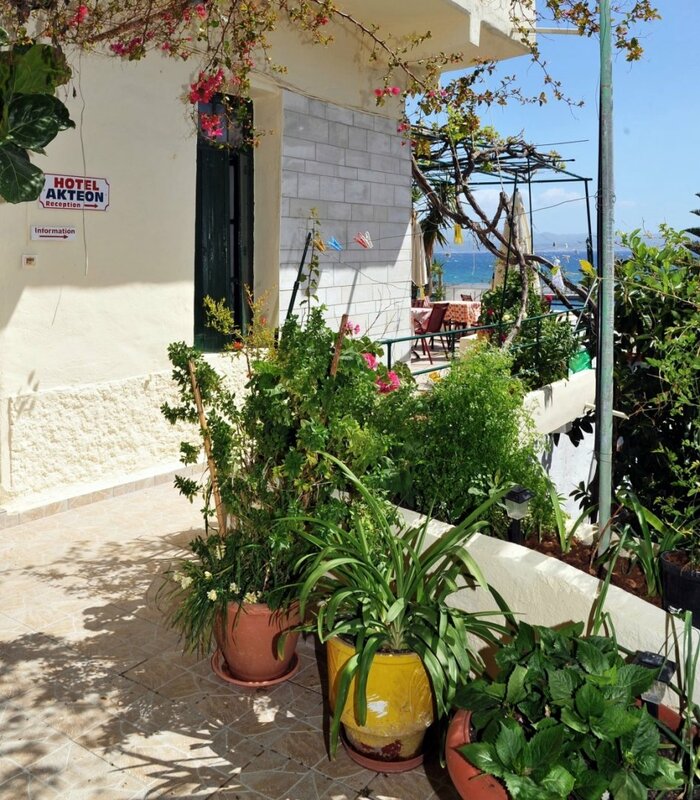 Also there is a living room with perfect view to Agia Galini harbour and the Libyan sea.